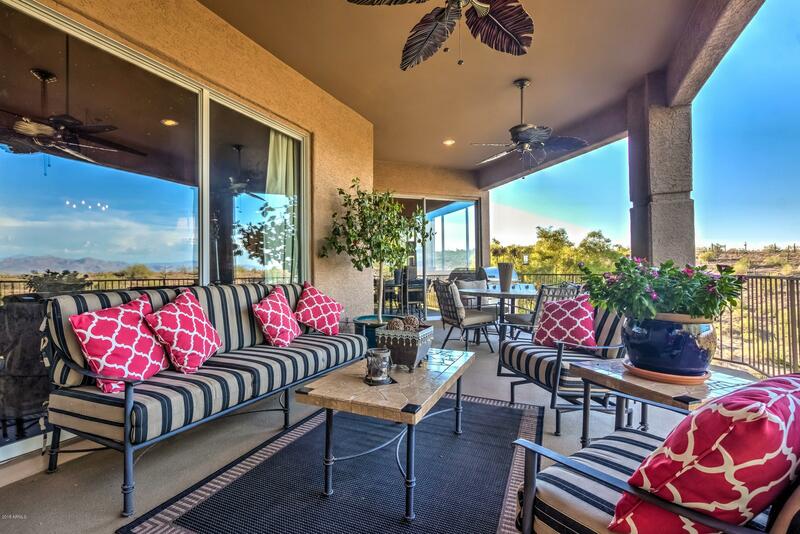 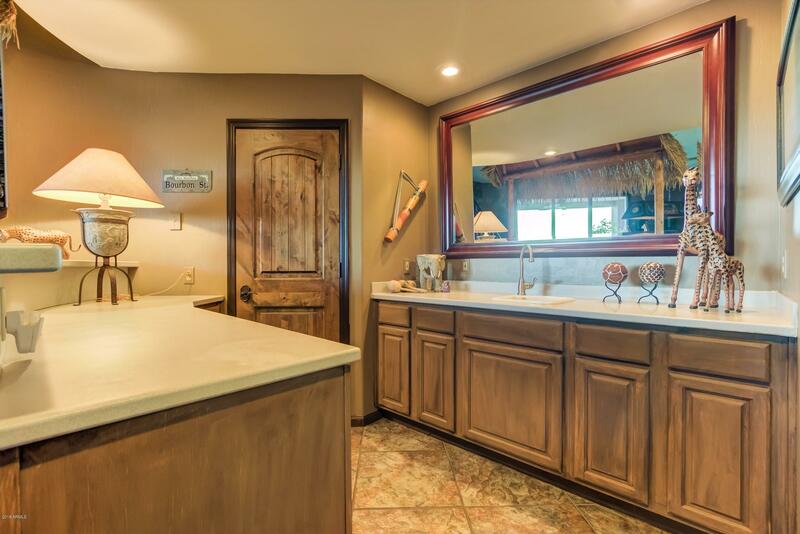 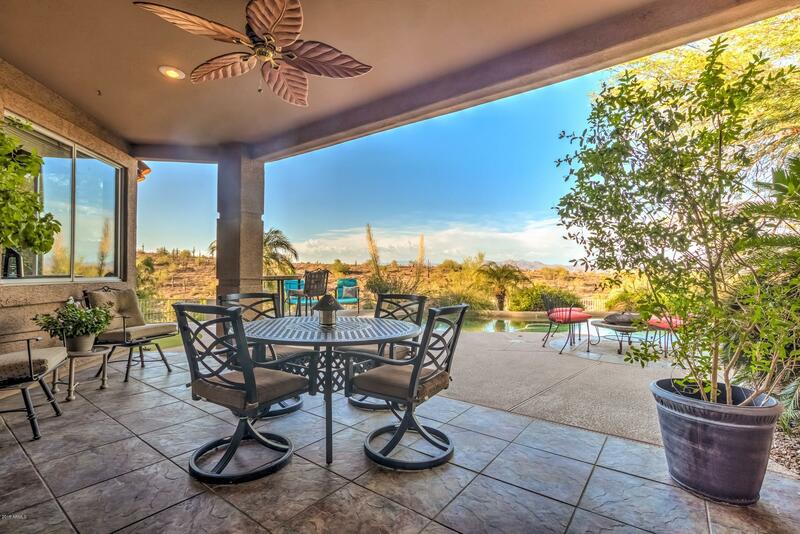 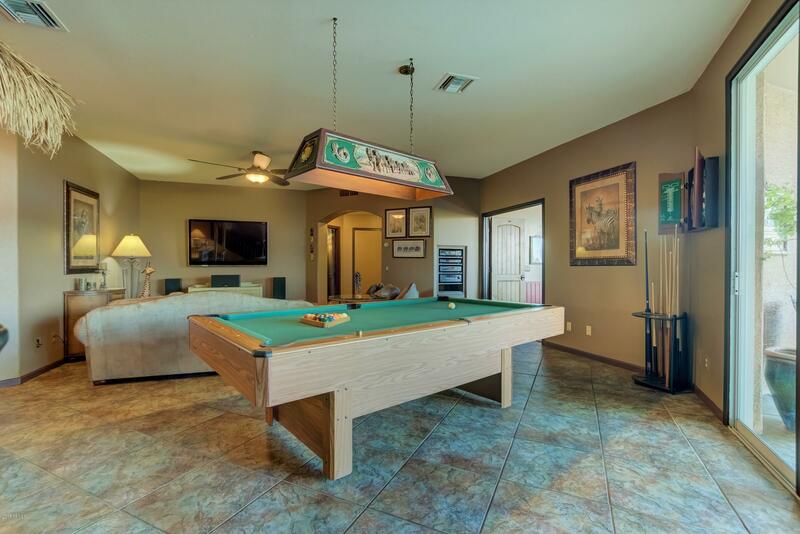 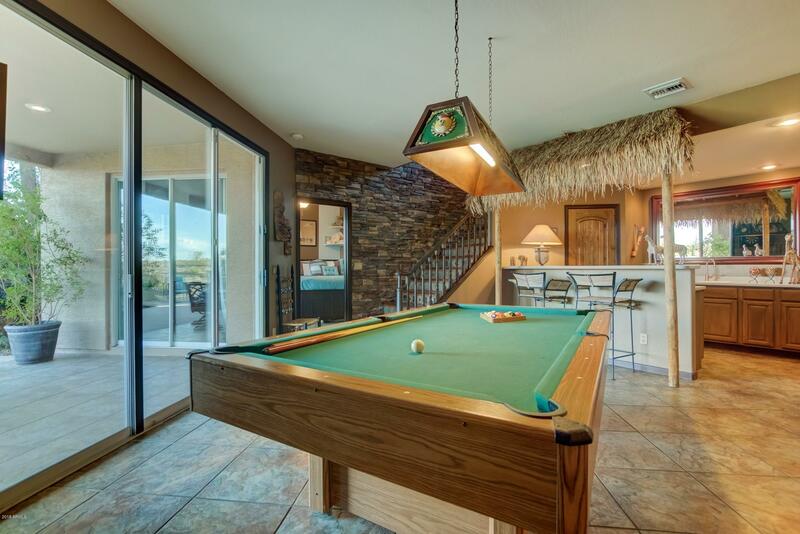 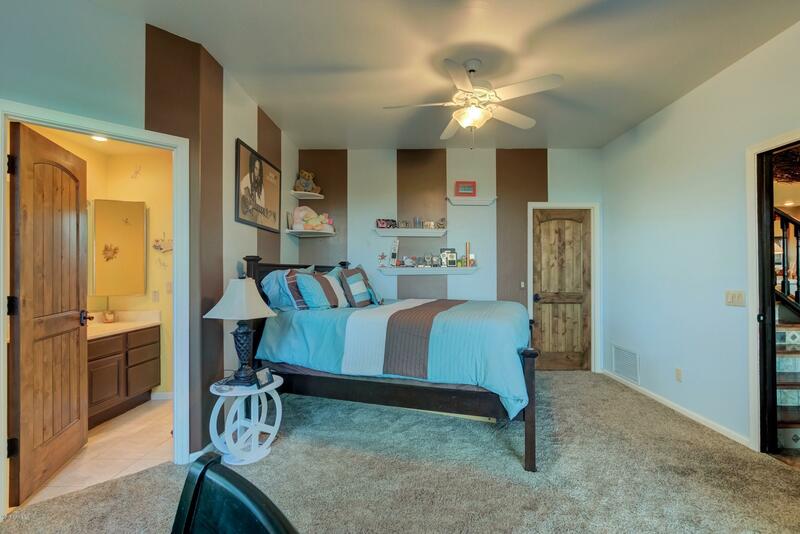 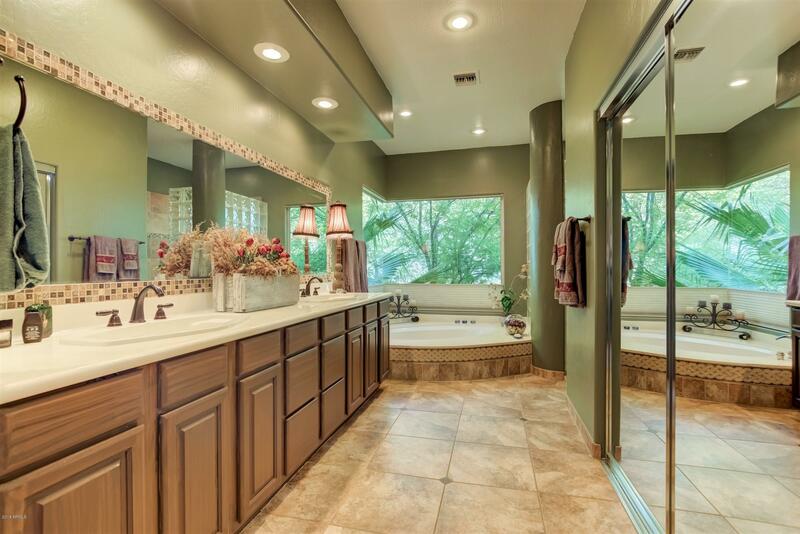 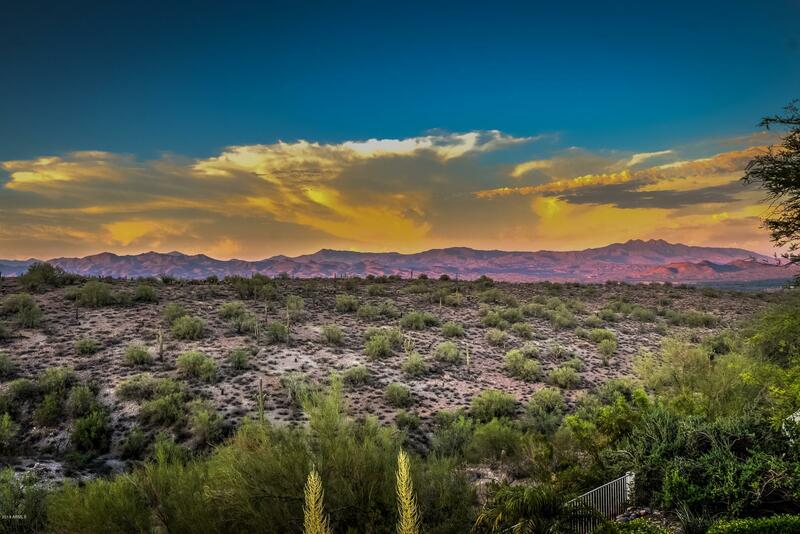 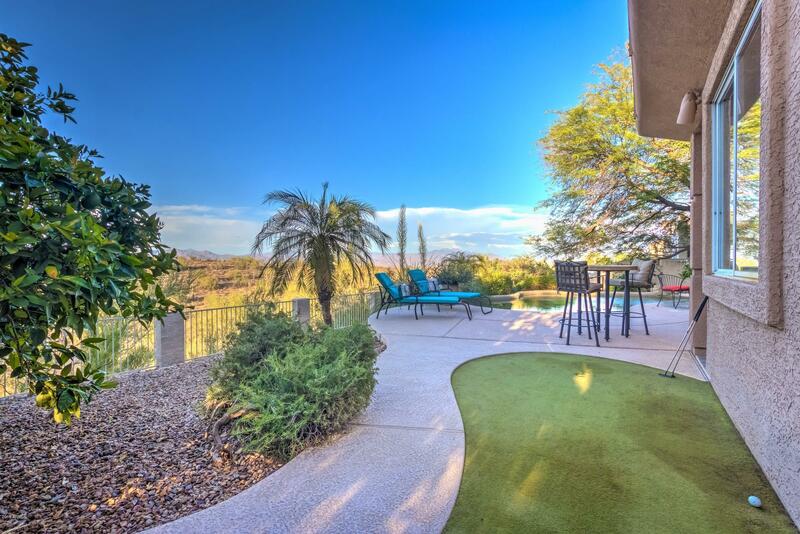 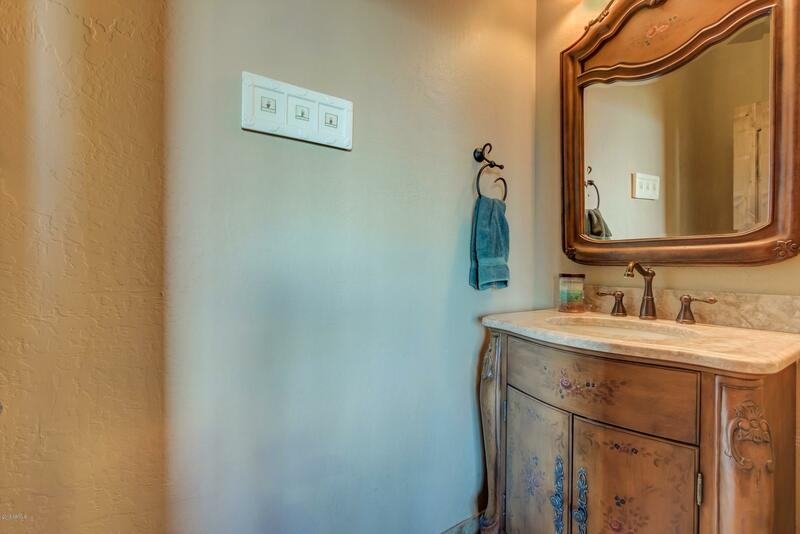 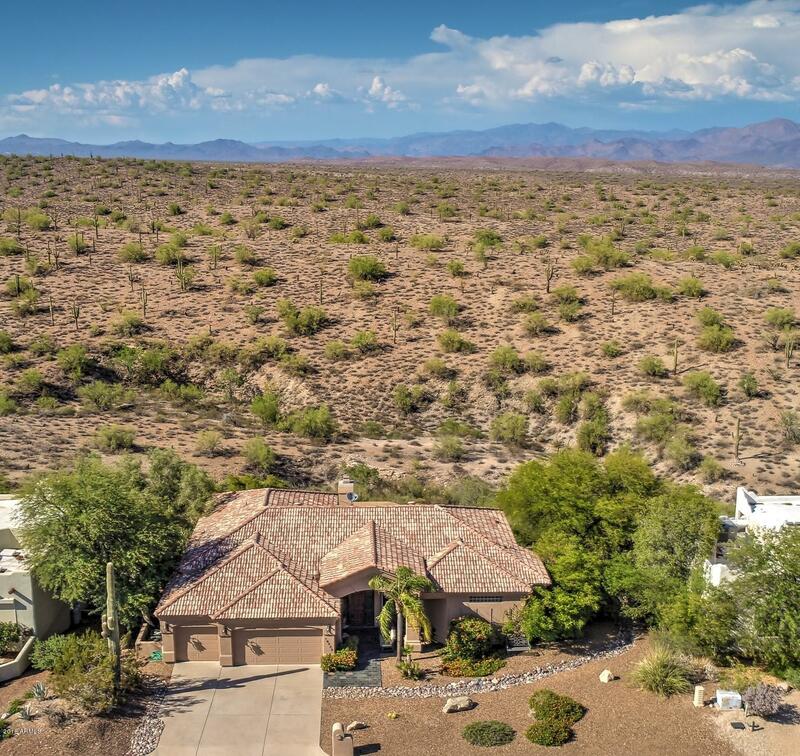 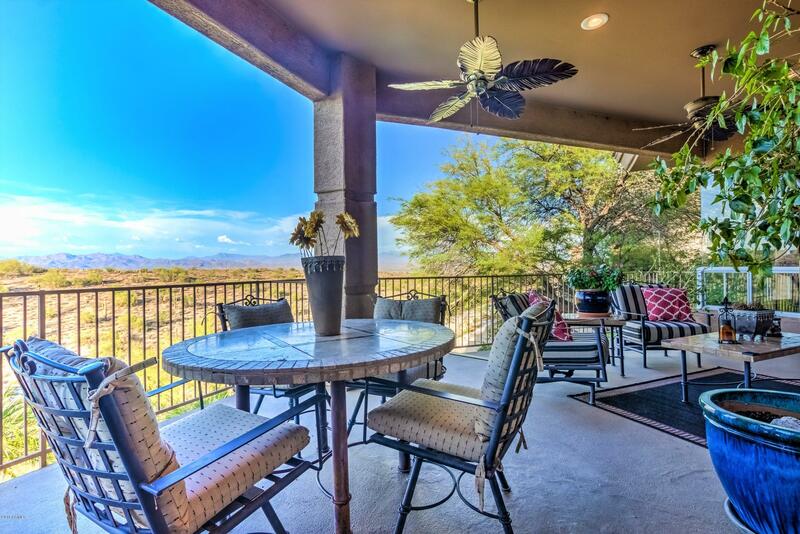 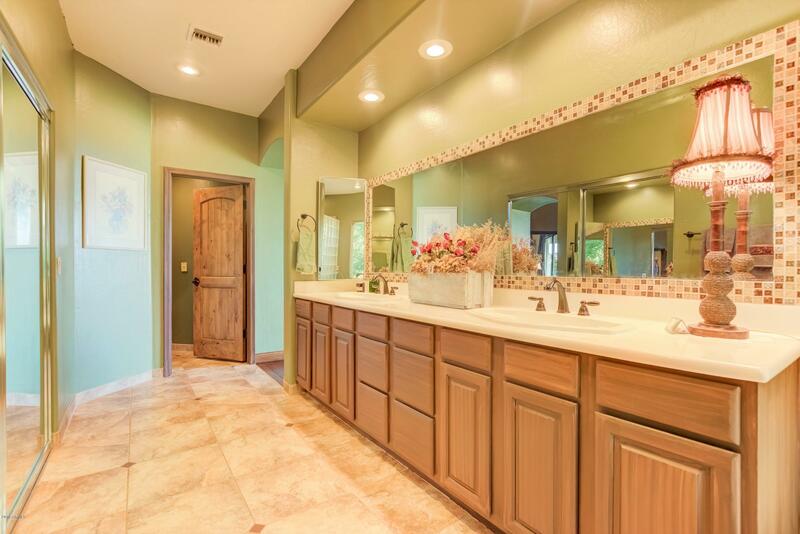 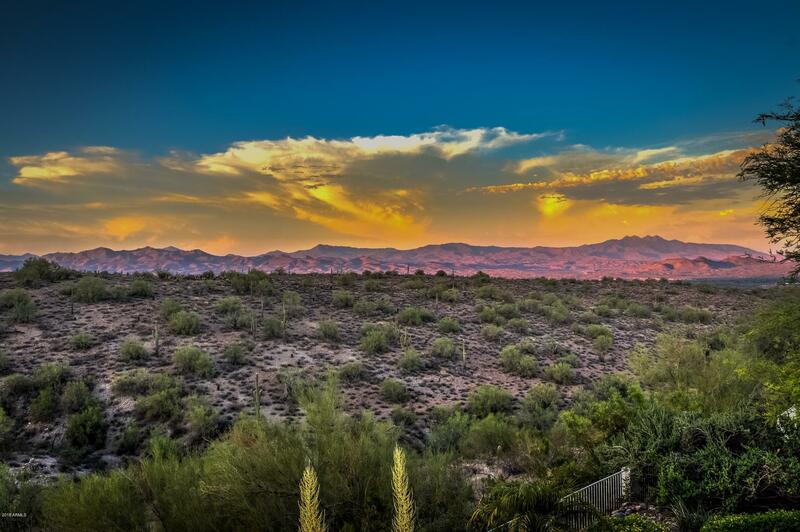 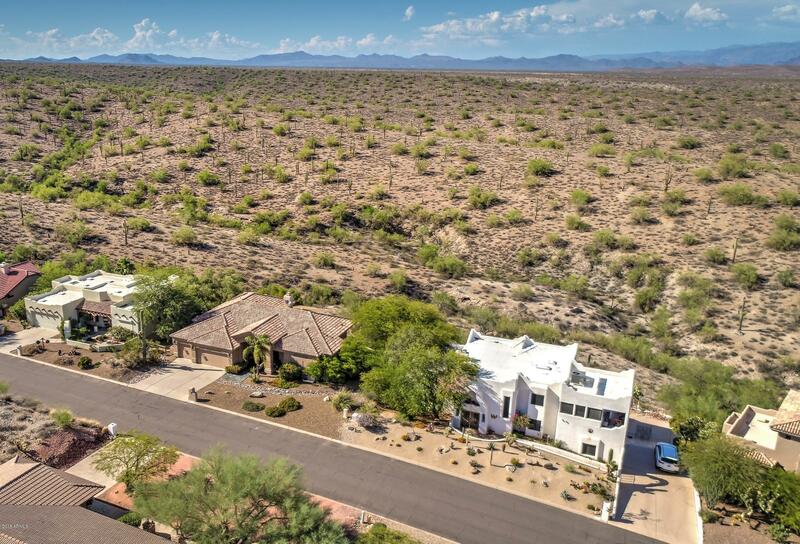 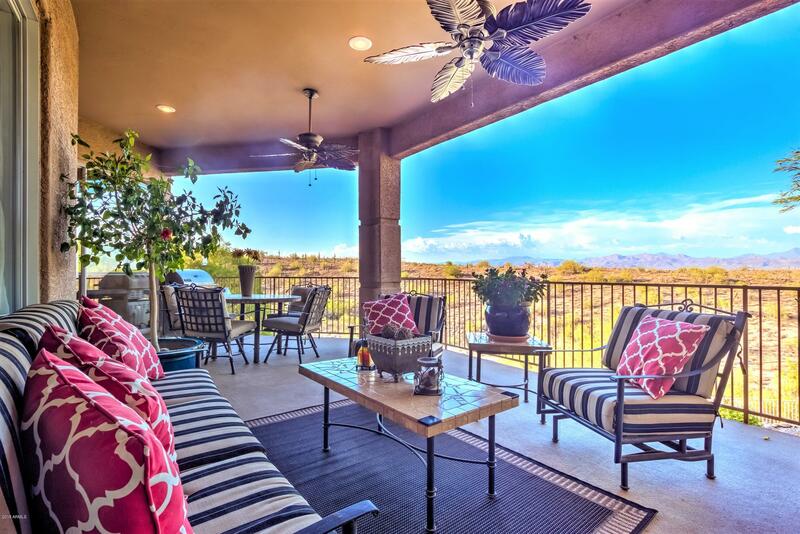 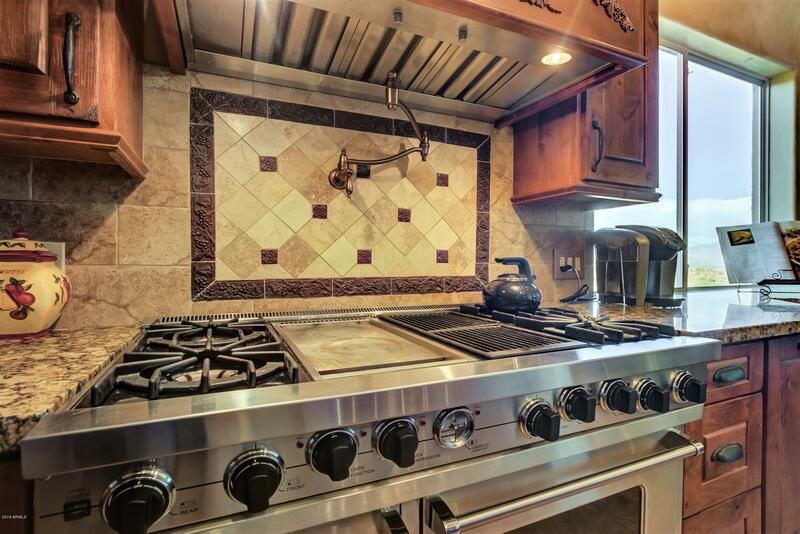 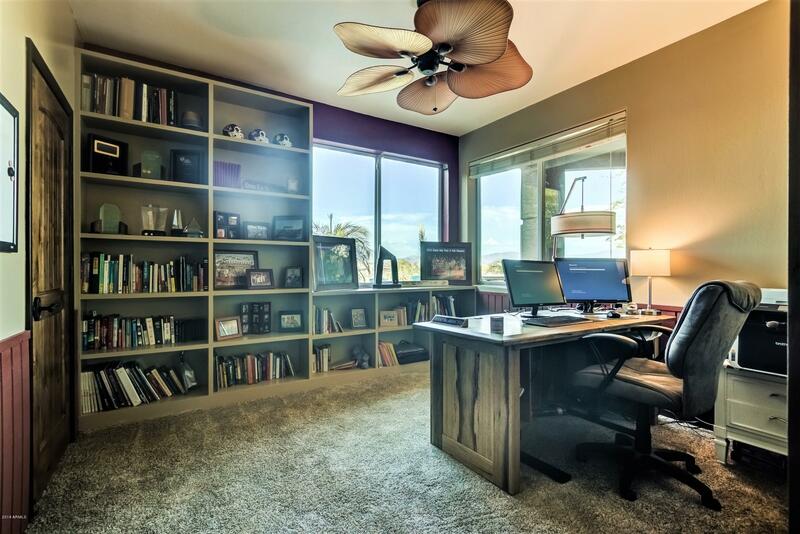 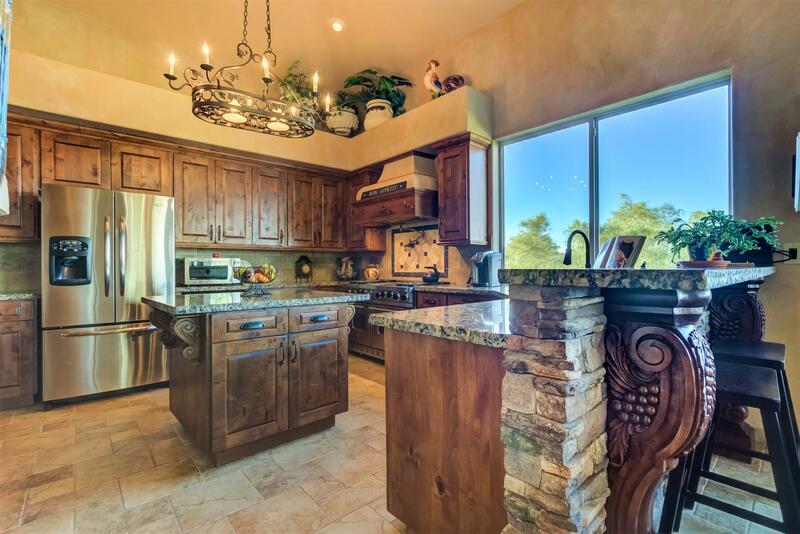 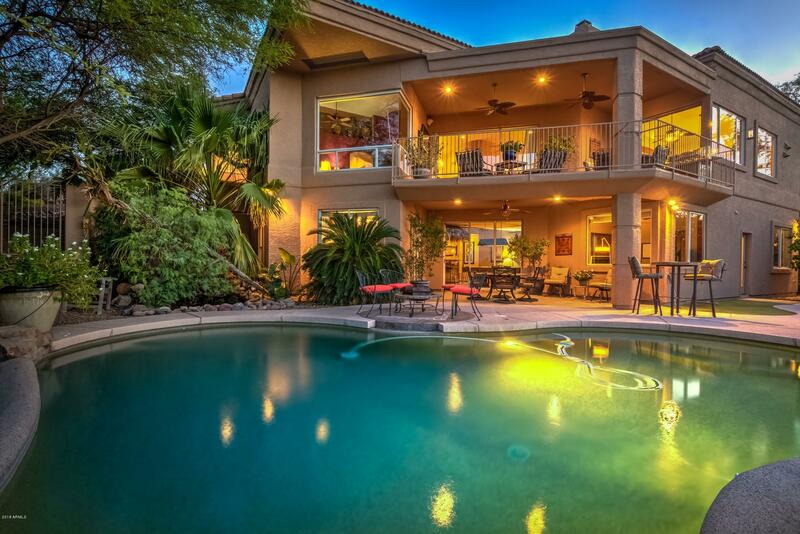 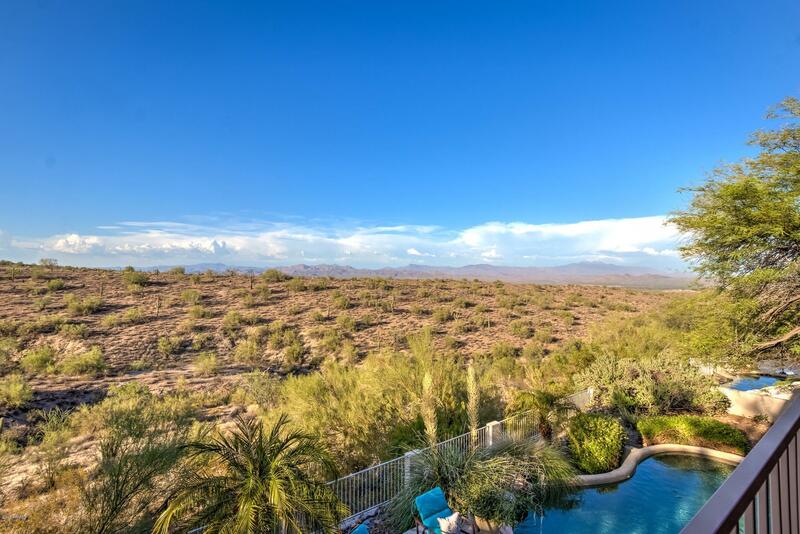 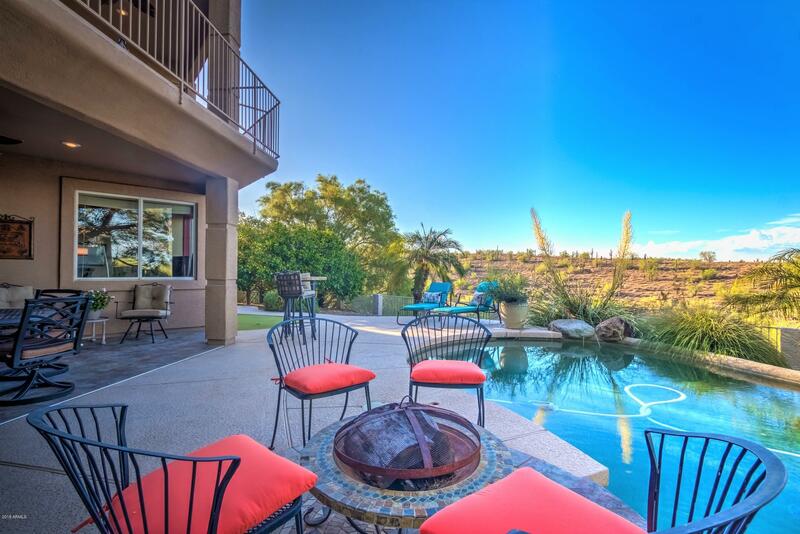 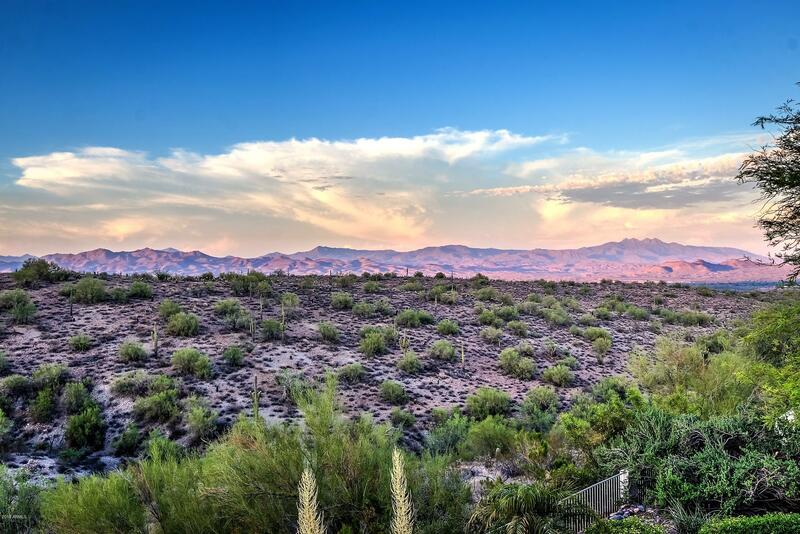 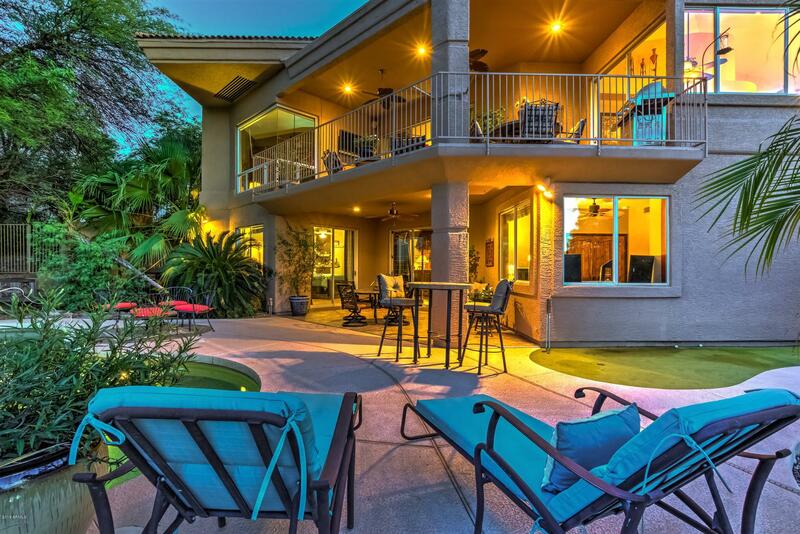 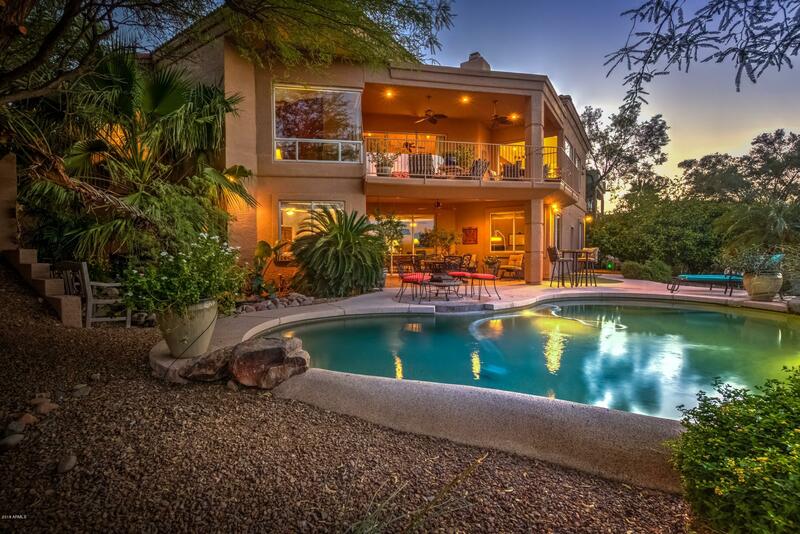 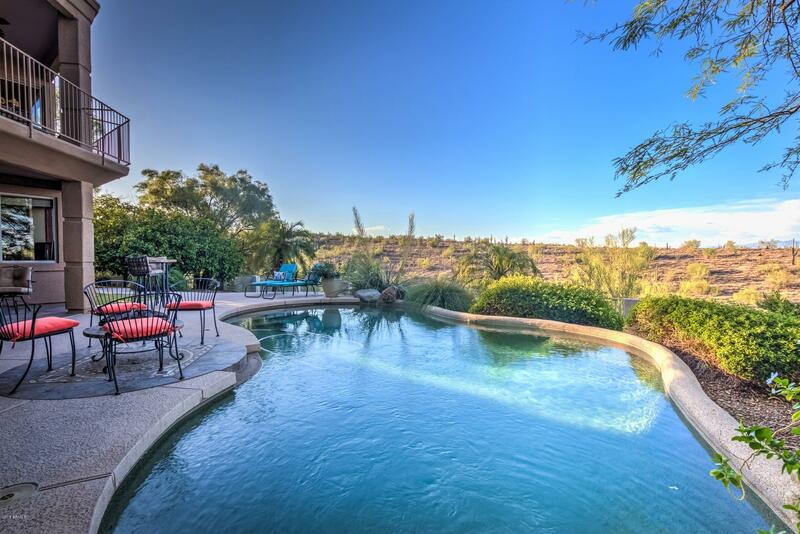 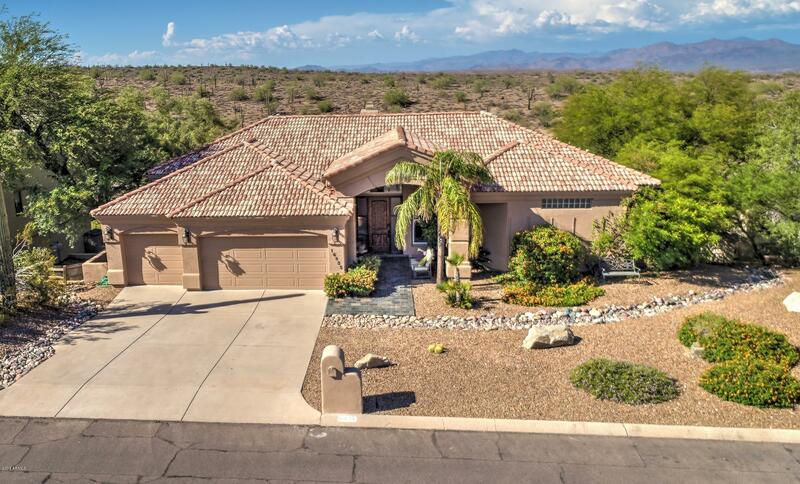 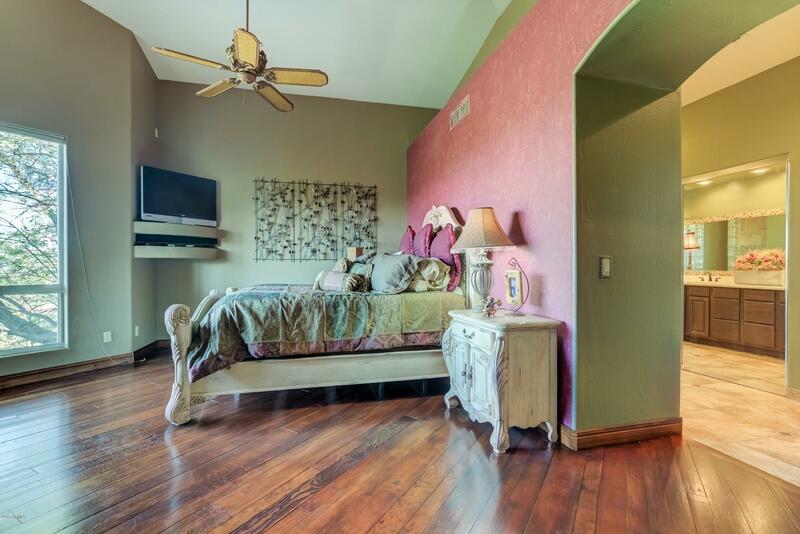 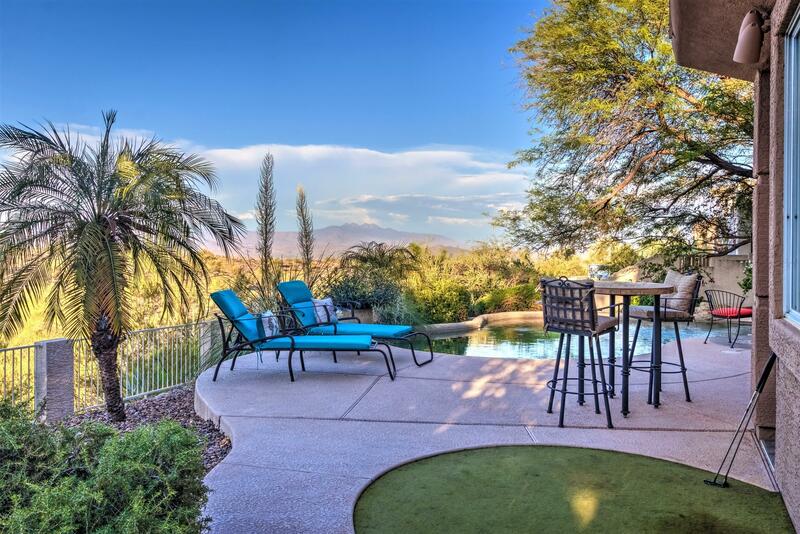 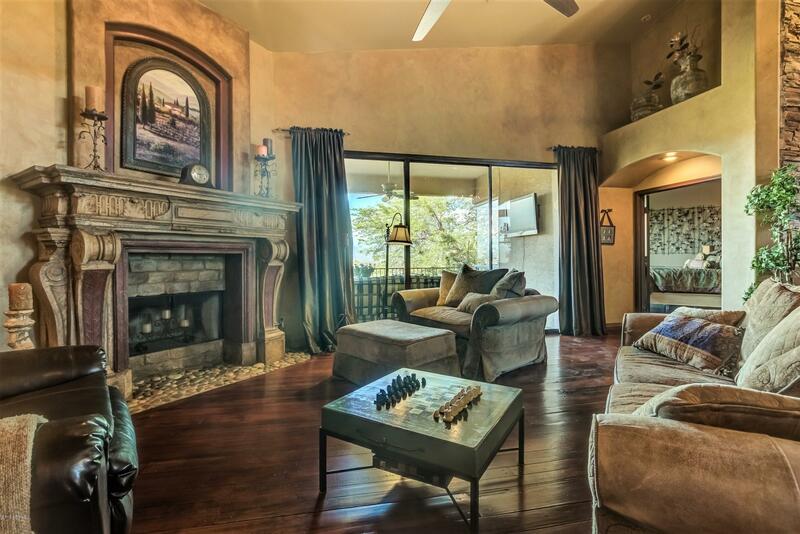 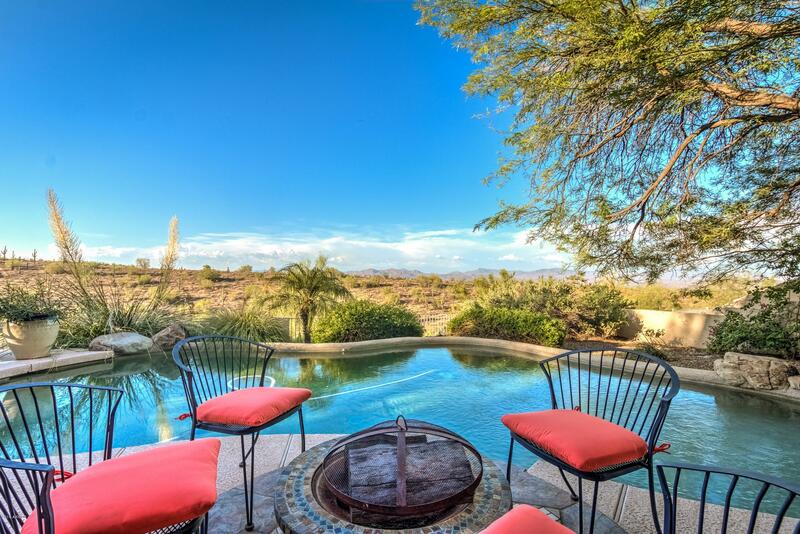 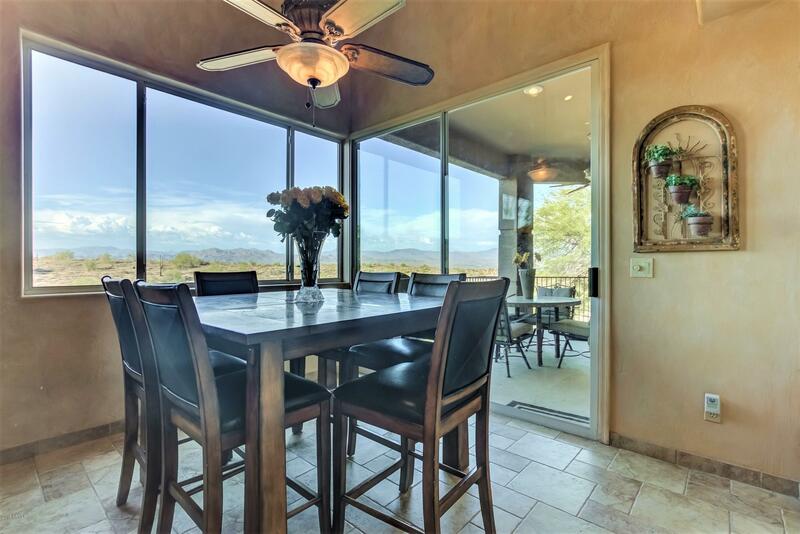 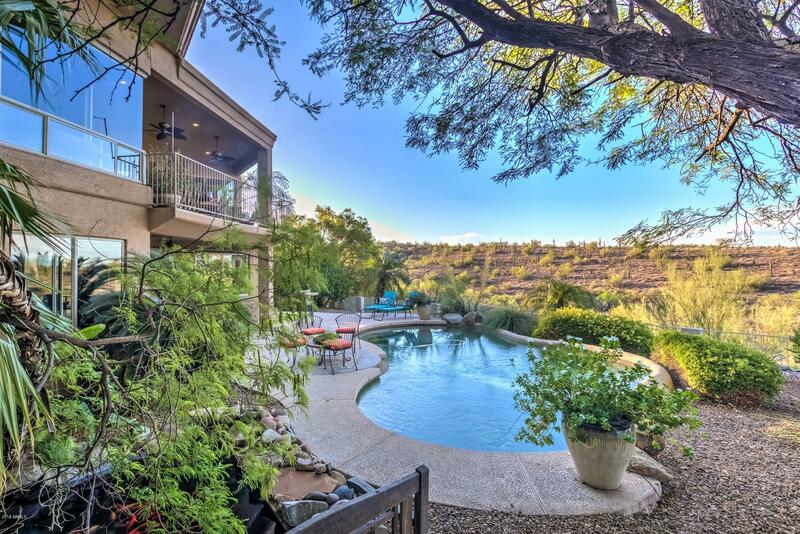 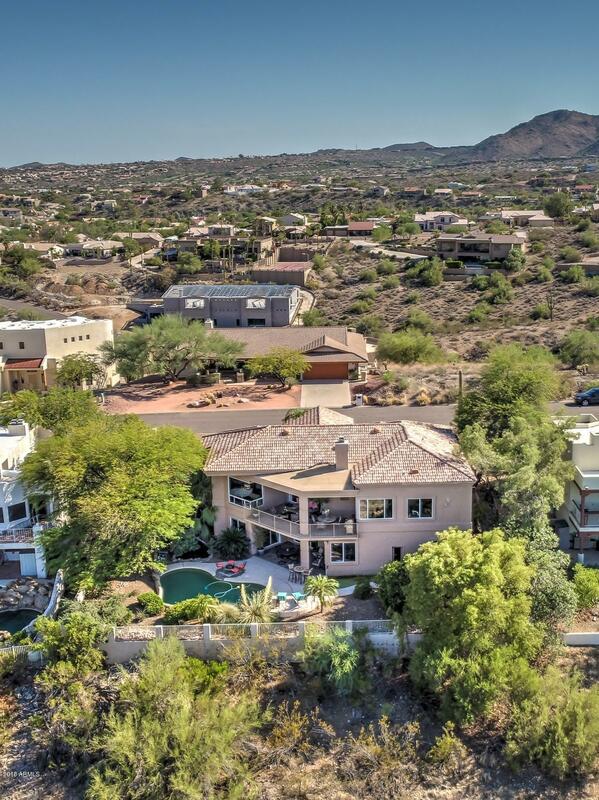 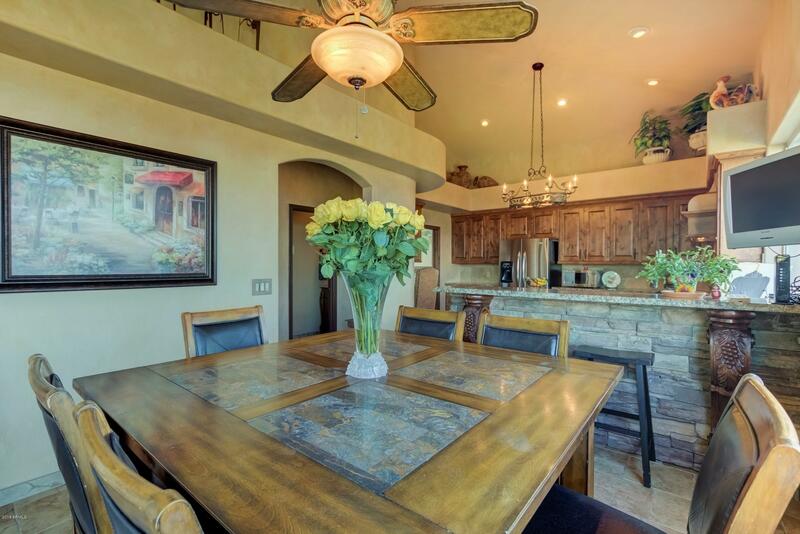 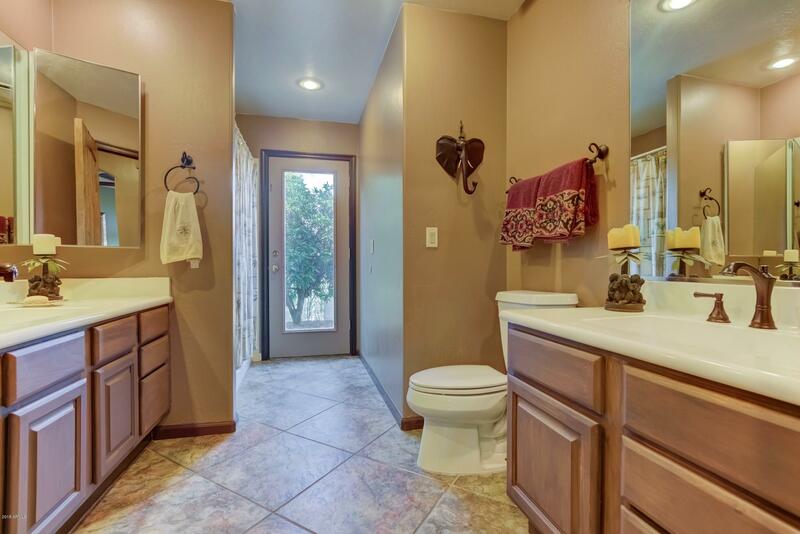 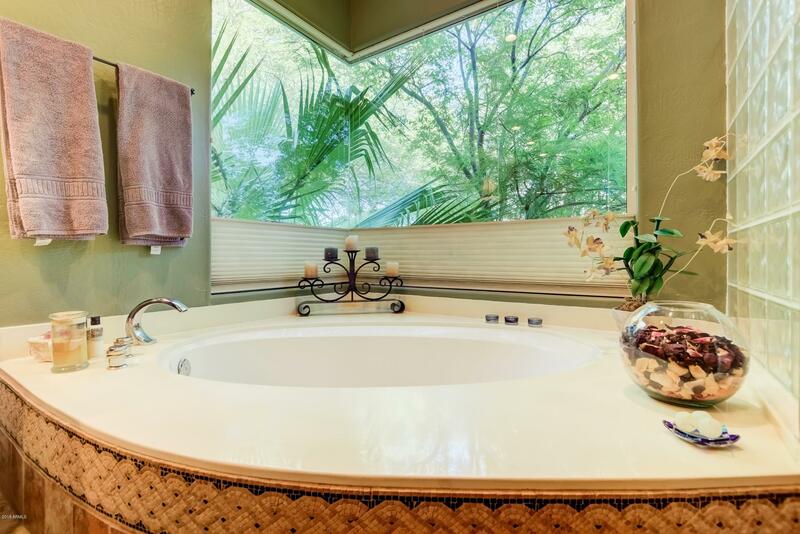 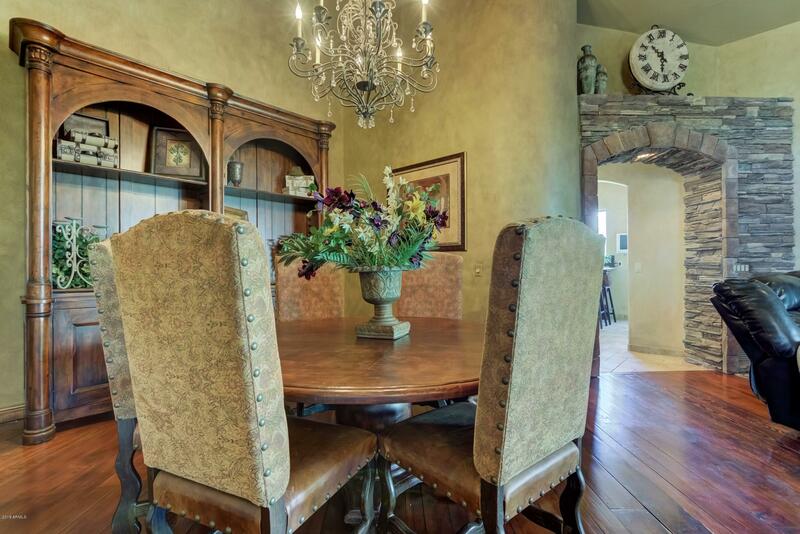 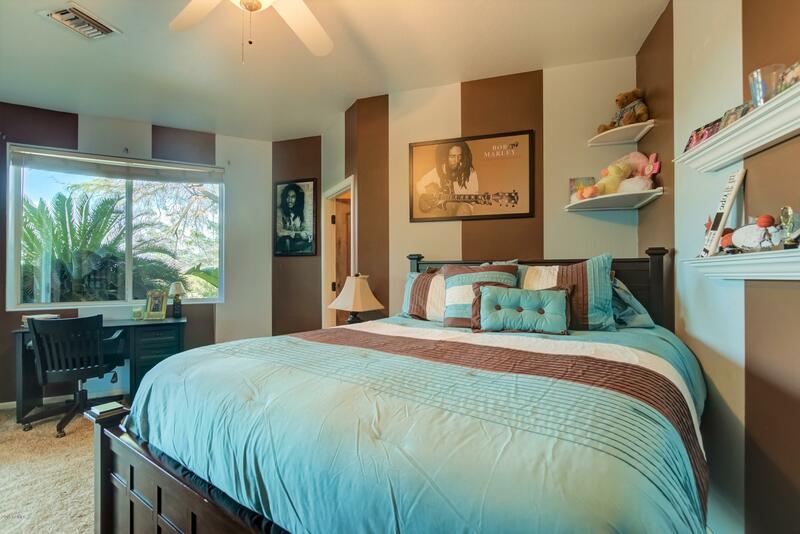 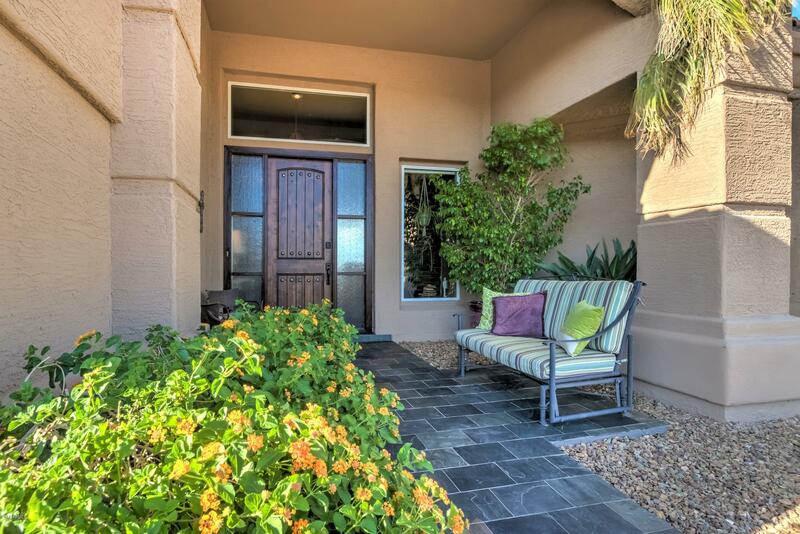 Generous and nicely appointed ridge-top home that backs to the 21,099 Acre McDowell Mountain Regional Park. 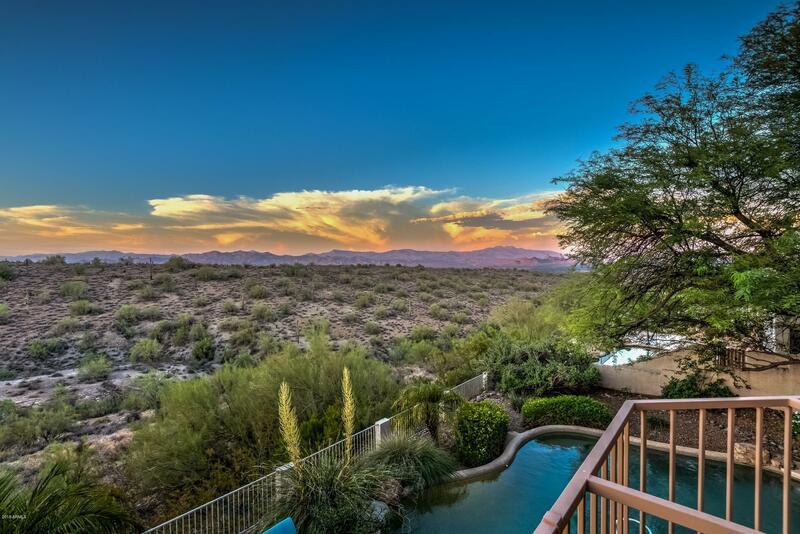 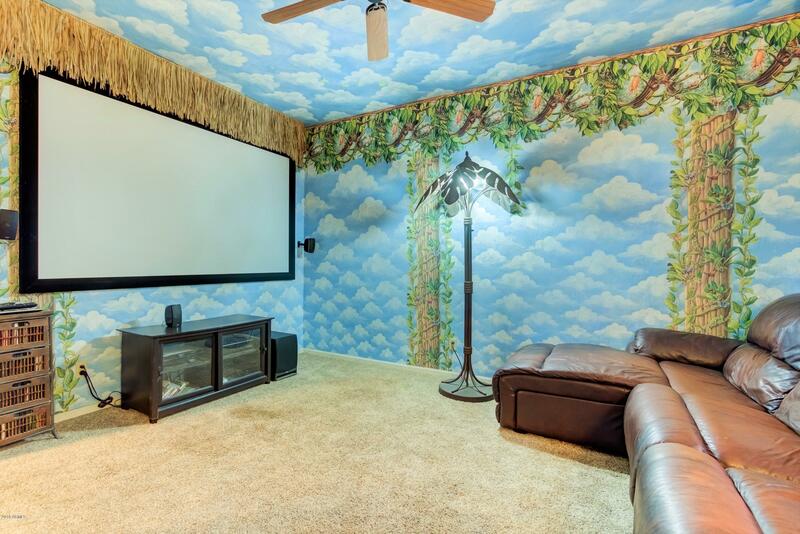 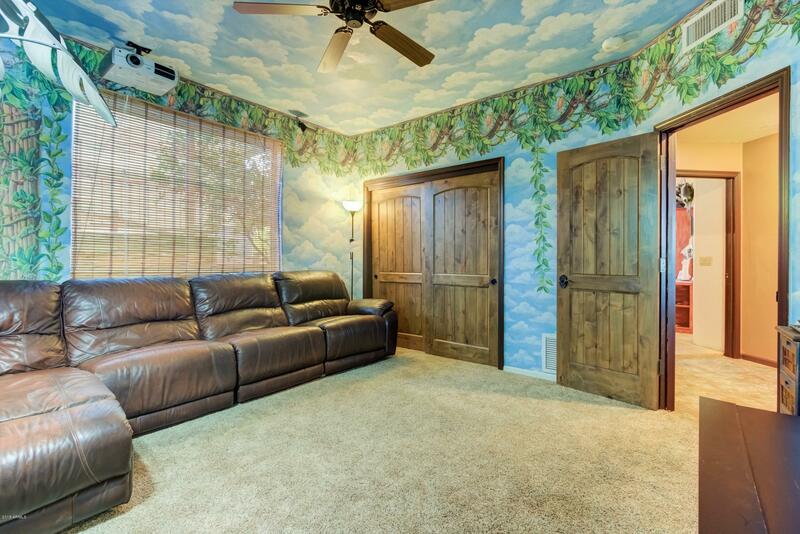 If you need big views and value privacy come and tour this home. 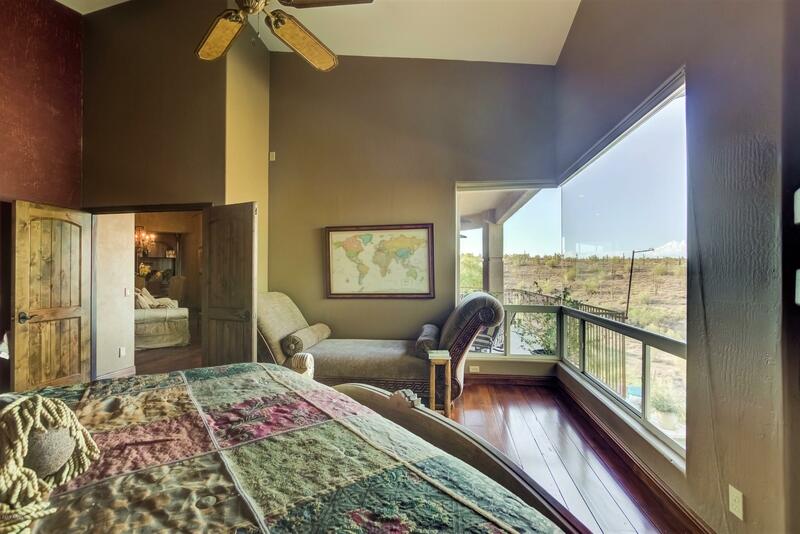 The main level features a spacious master bedroom suite, great room, dining room, guest bath, kitchen and breakfast room. 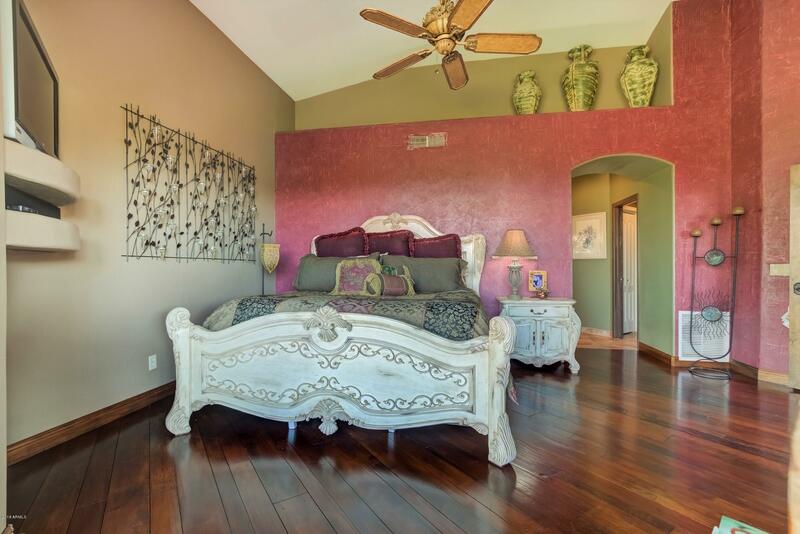 Flooring in the Great room and entry and Master is solid hard wood. 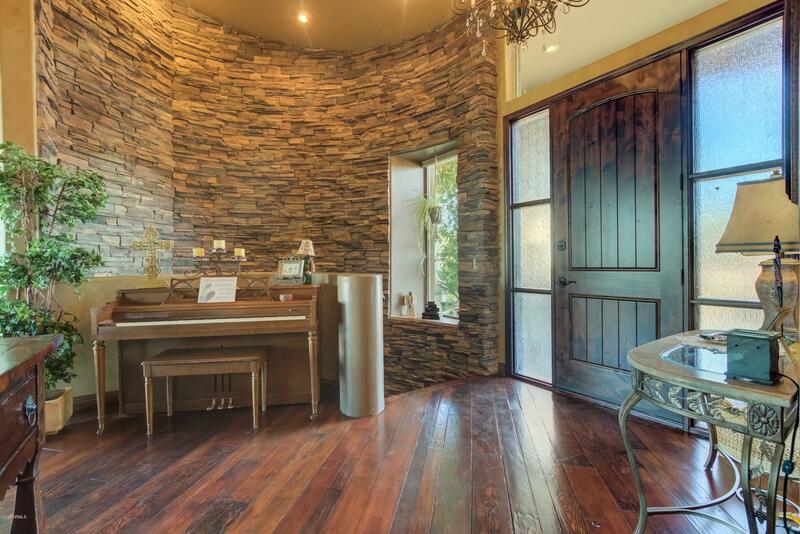 While the remainder of the main floor is covered in tumbled travertine. 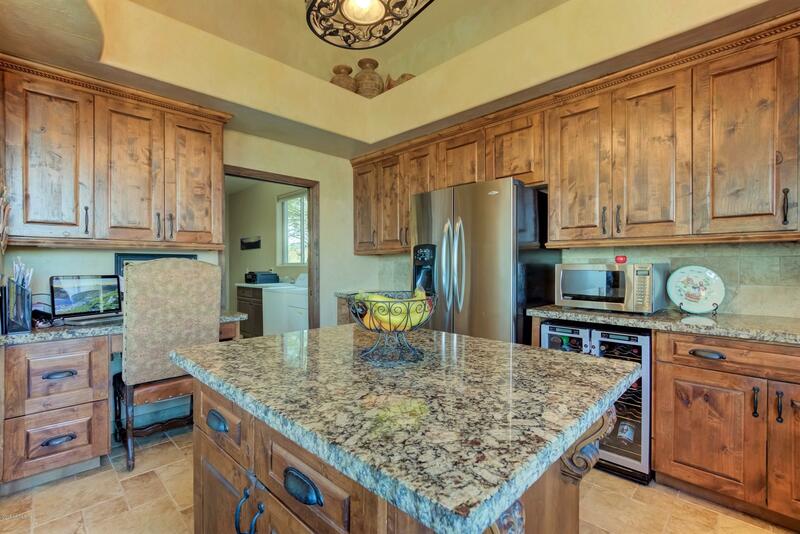 The gourmet kitchen features a gas Viking range, chiseled granite counters, custom alder cabinetry and a stainless wine fridge. 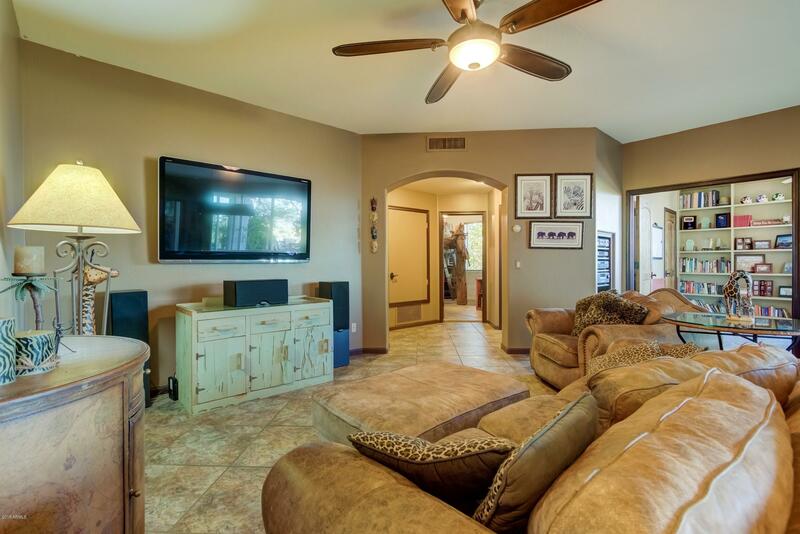 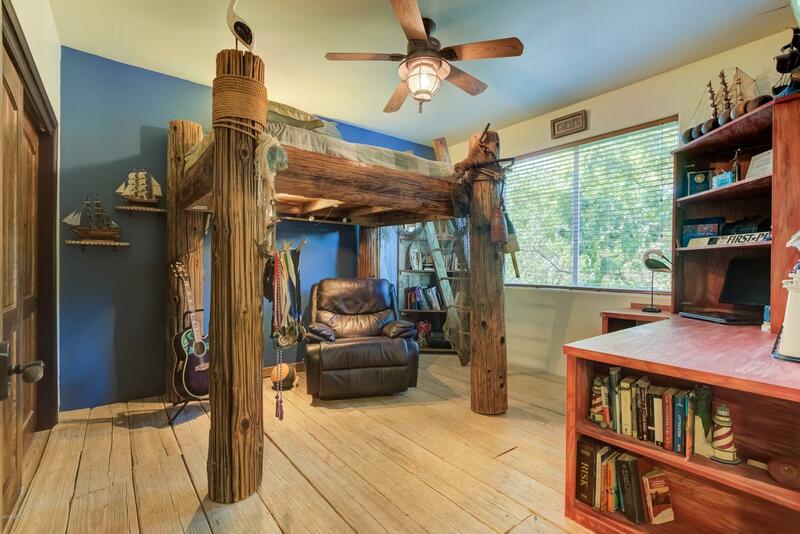 Lower level features 4 additional bedrooms, 2 bathrooms, family room, and a wet bar. 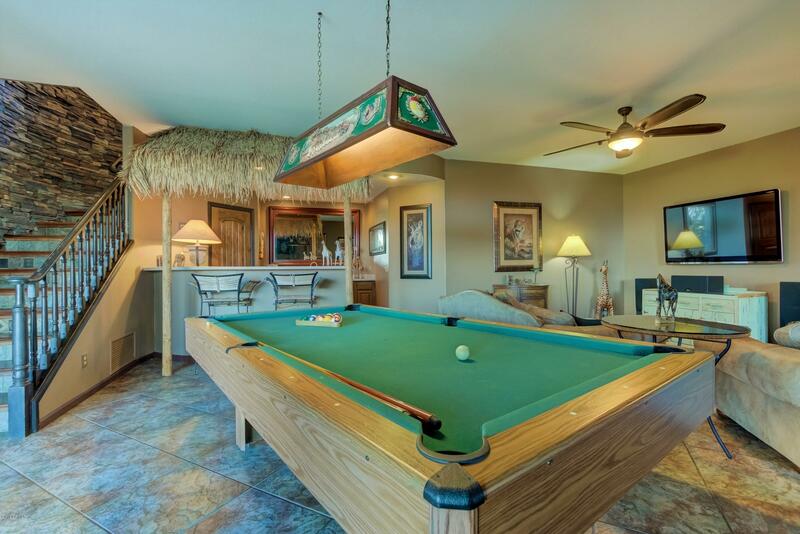 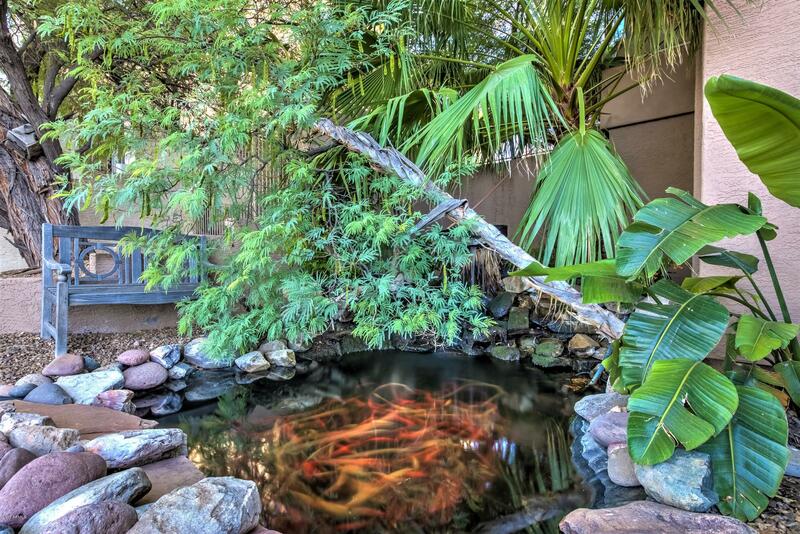 Resort style backyard has pool, putting green, citrus trees and a lovely koi pond. 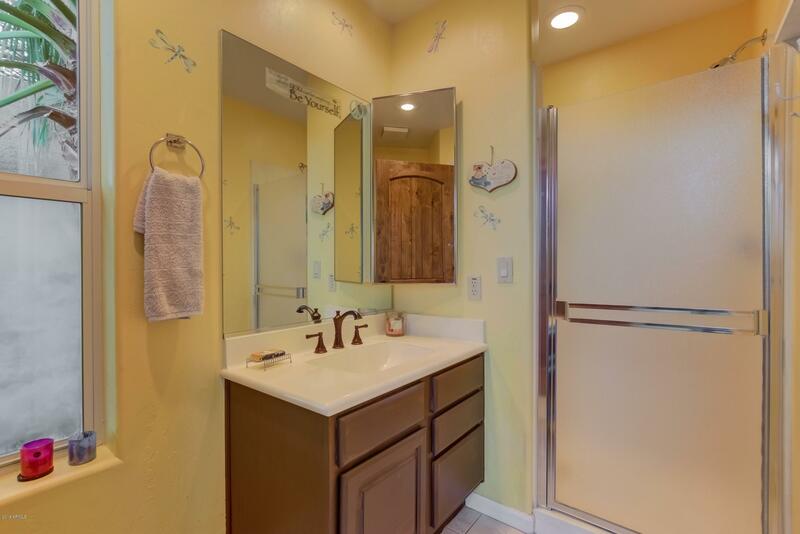 Palisades Blvd, to Golden Eagle Blvd, Right on Boulder then Left on Stoneridge.